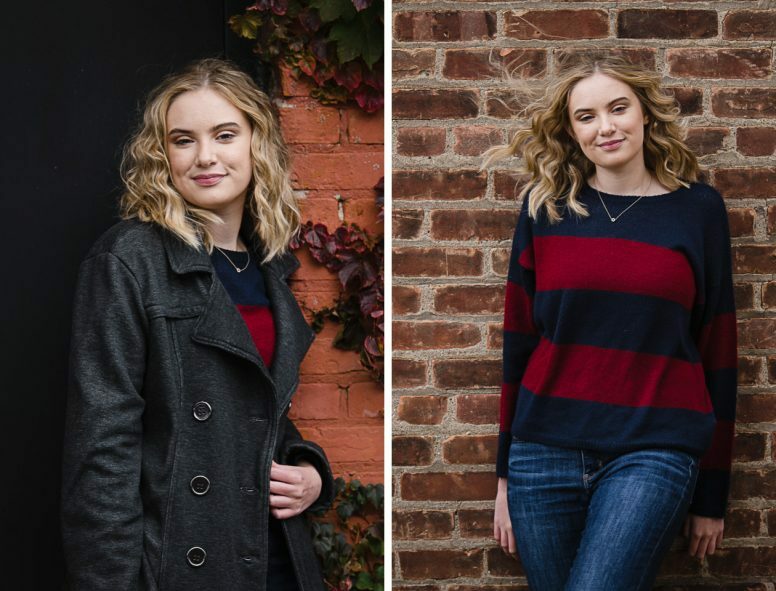 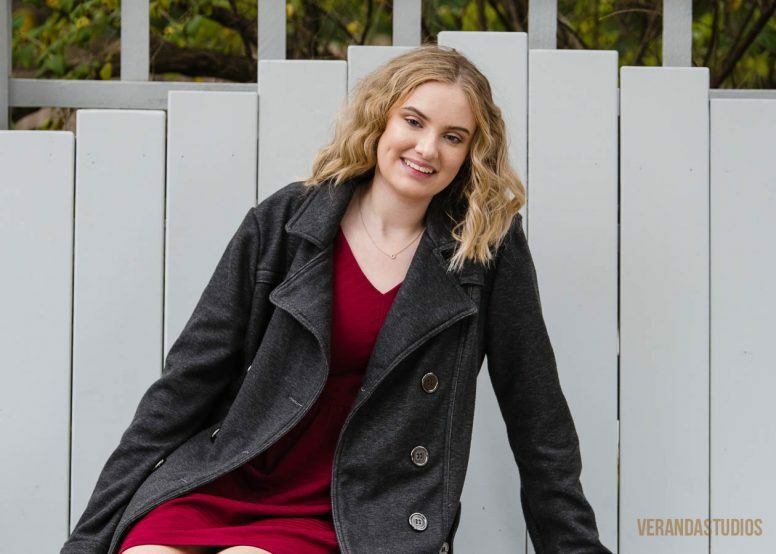 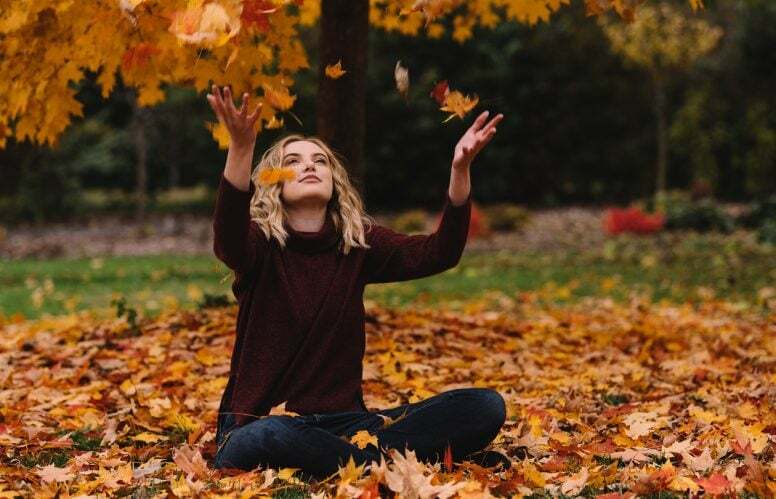 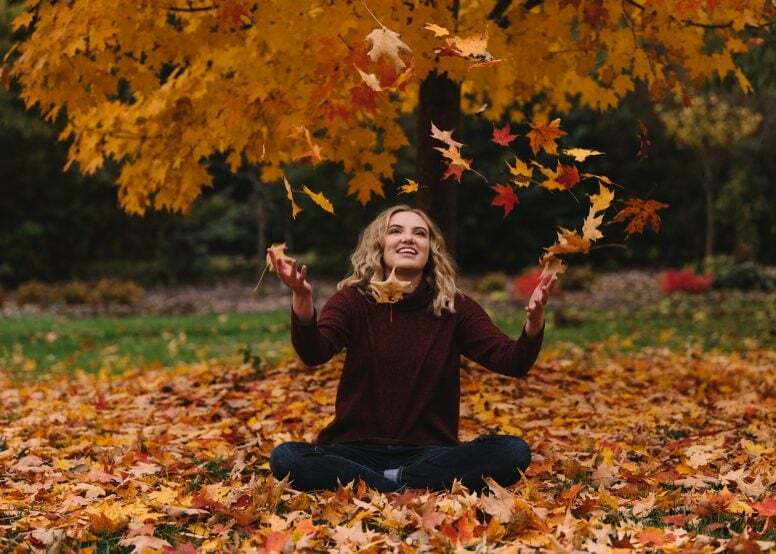 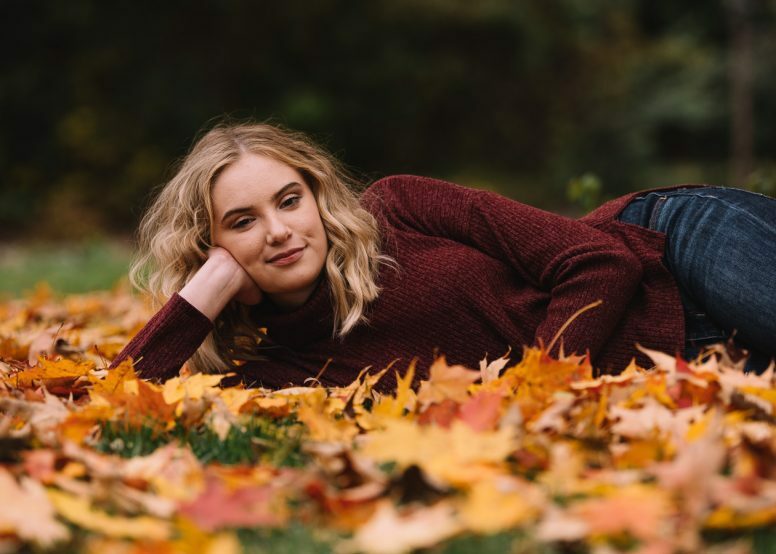 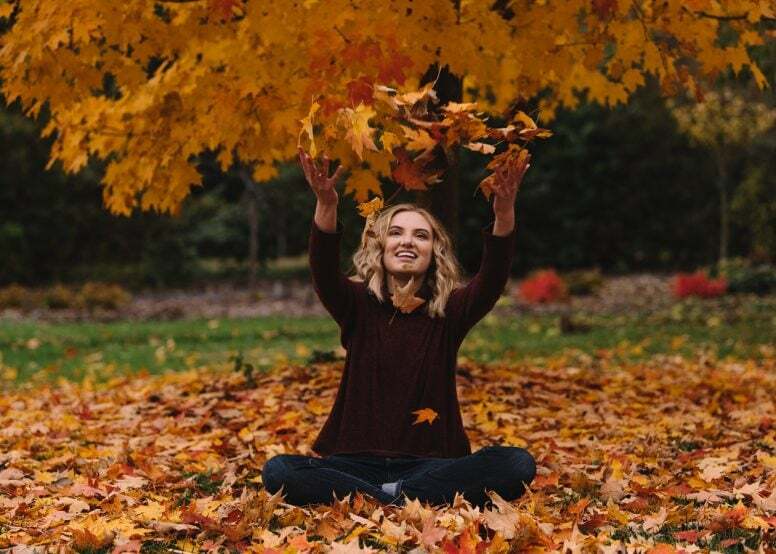 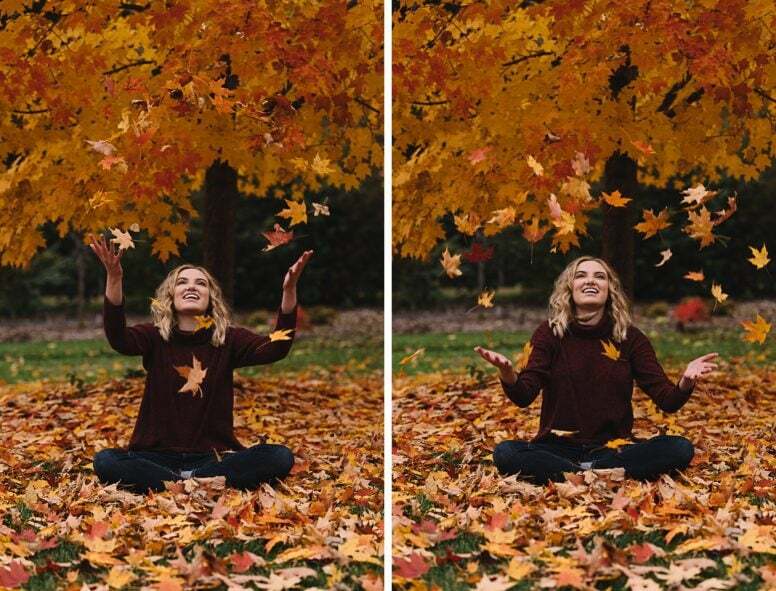 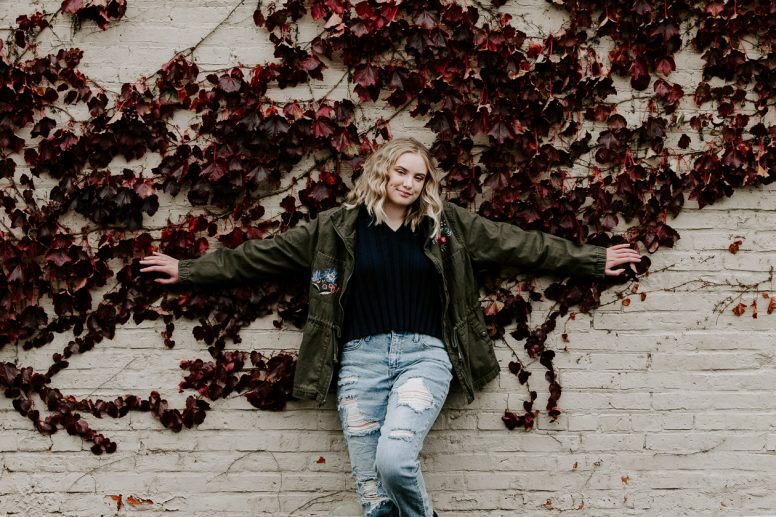 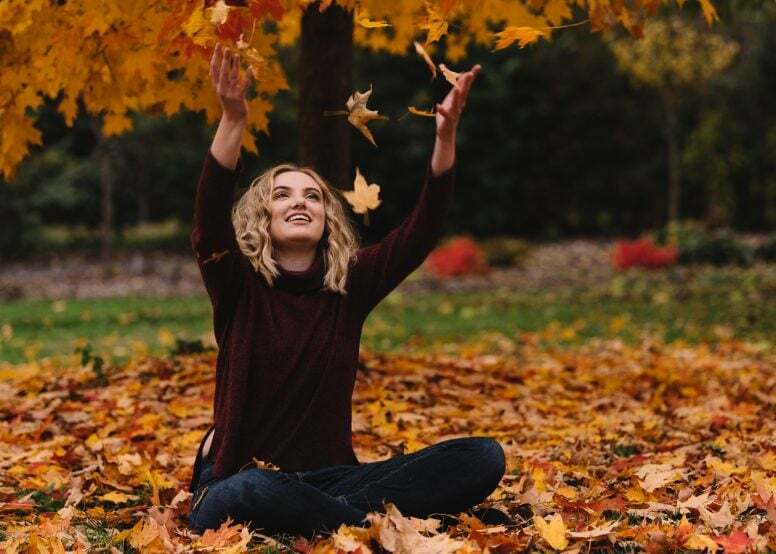 We’re really happy we got the last minute call from Alyssa’s mom to squeeze her session – she got one of the last beautiful days of fall for her senior pictures. 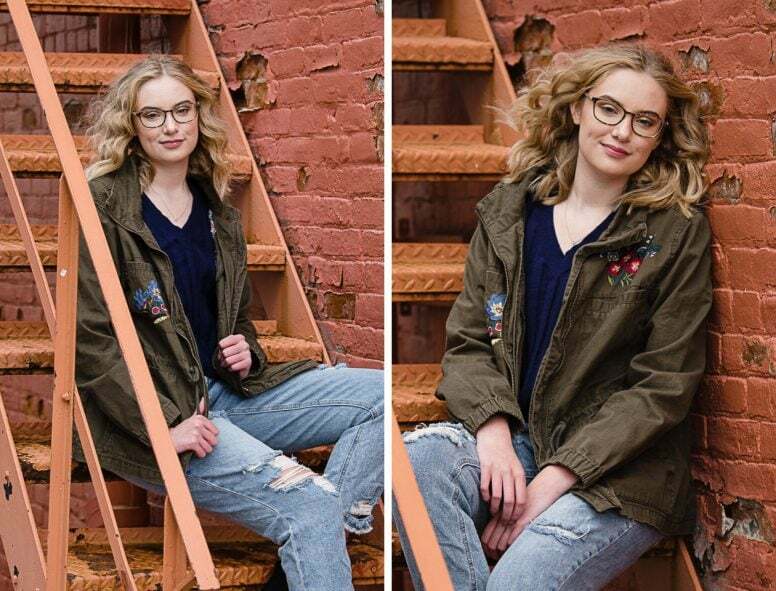 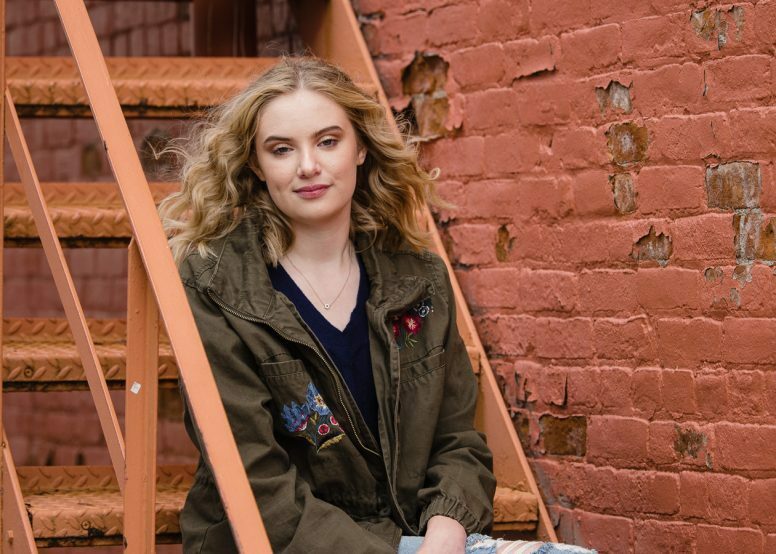 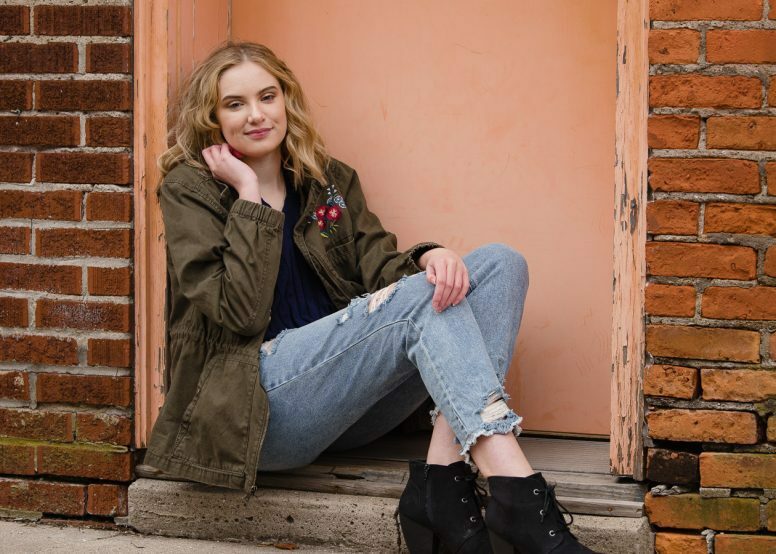 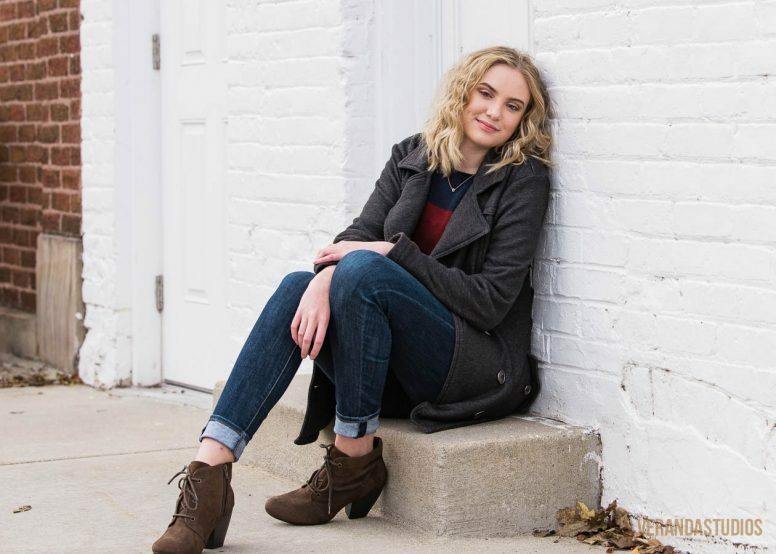 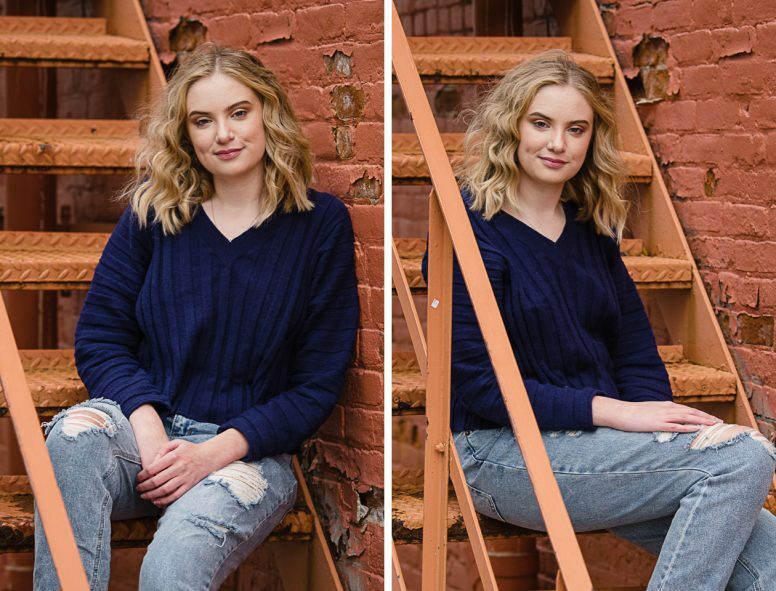 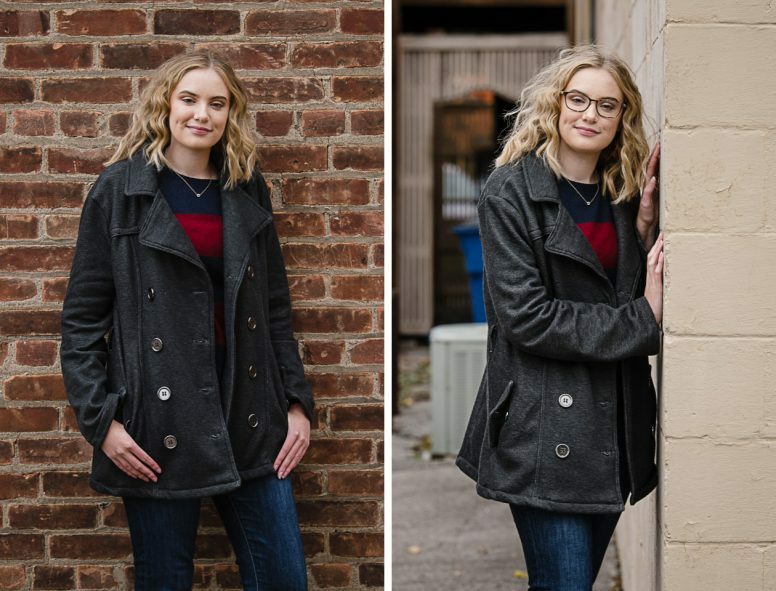 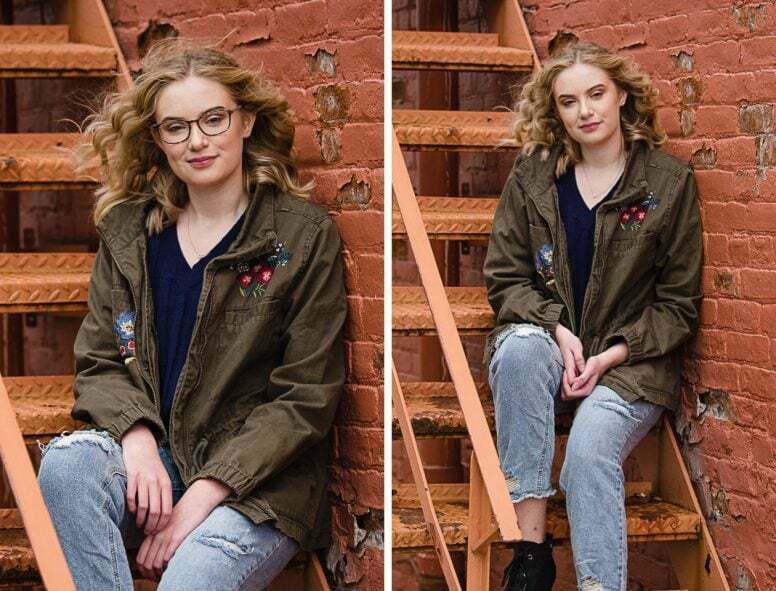 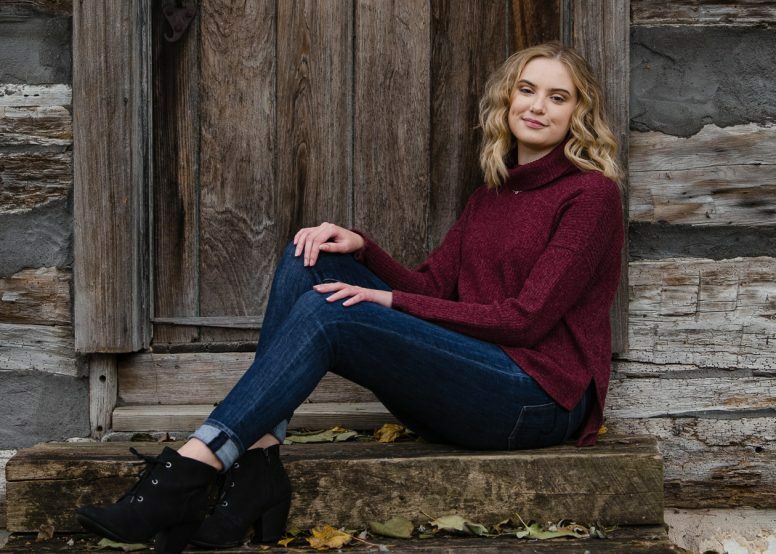 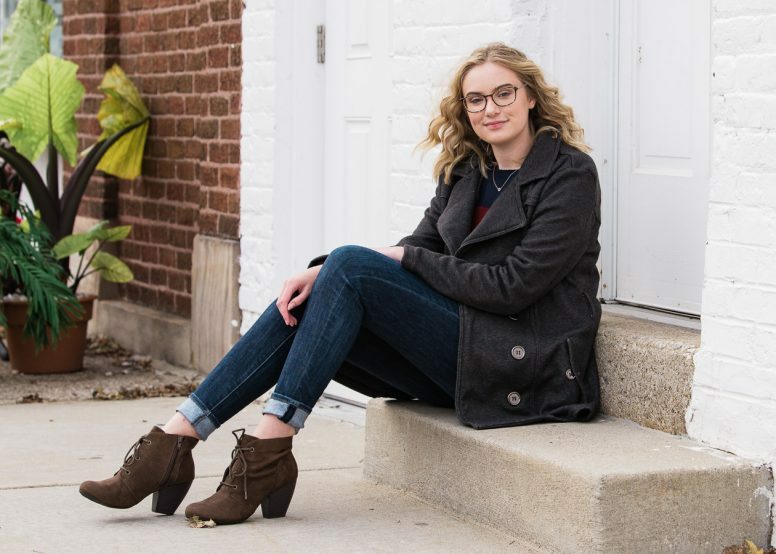 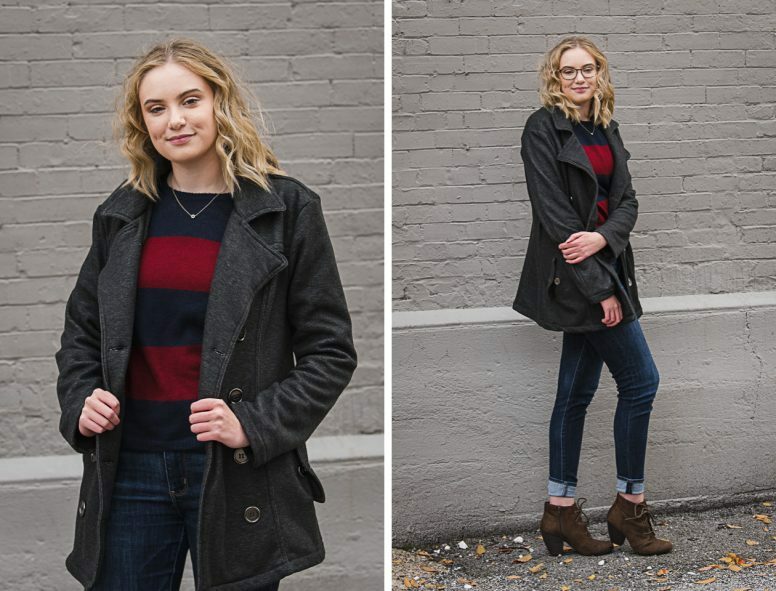 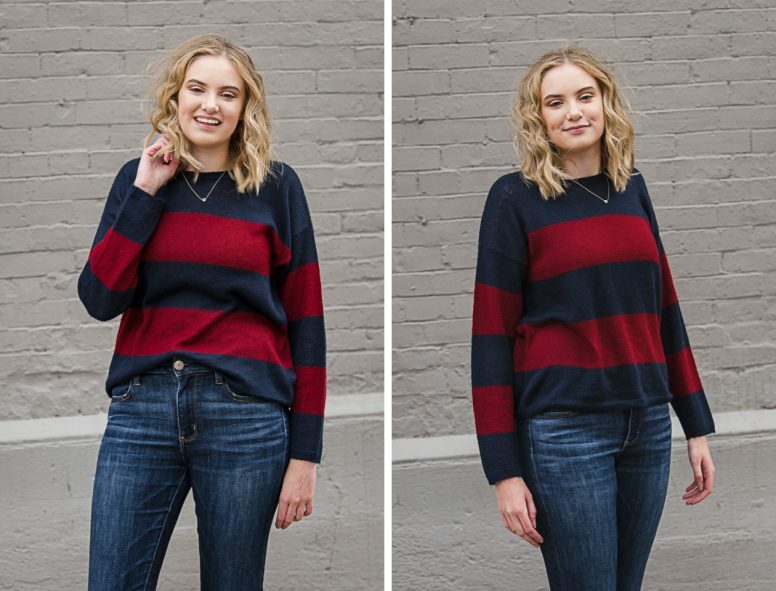 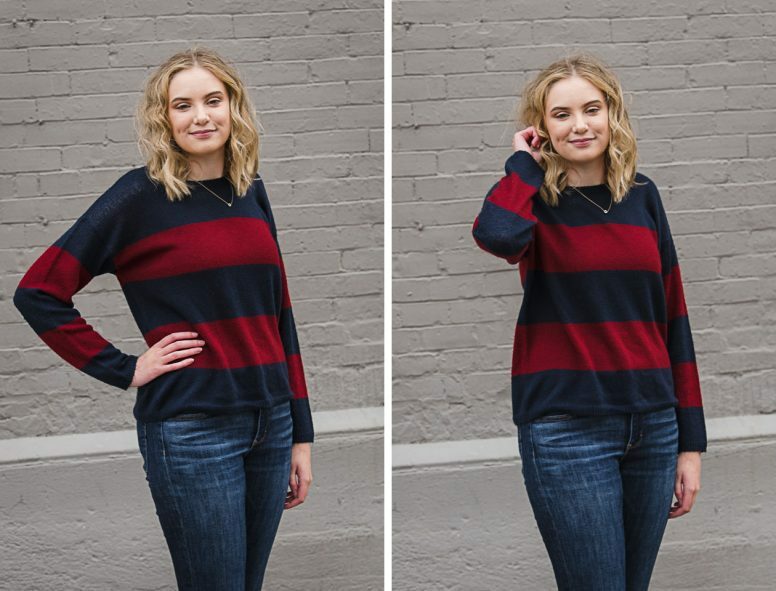 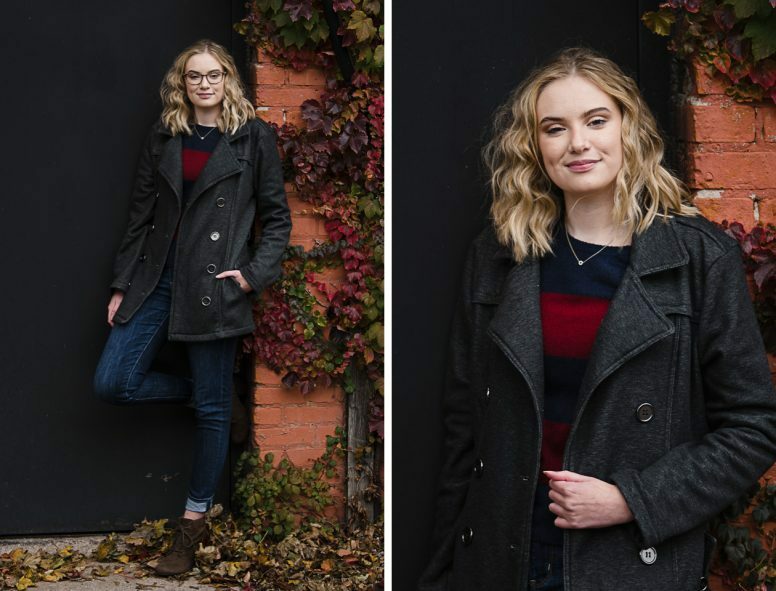 Her sweaters and jeans layered with a coat and jacket were stylish and simple, and worked perfectly for our stops in Downtown Perrysburg and the 577 Foundation. 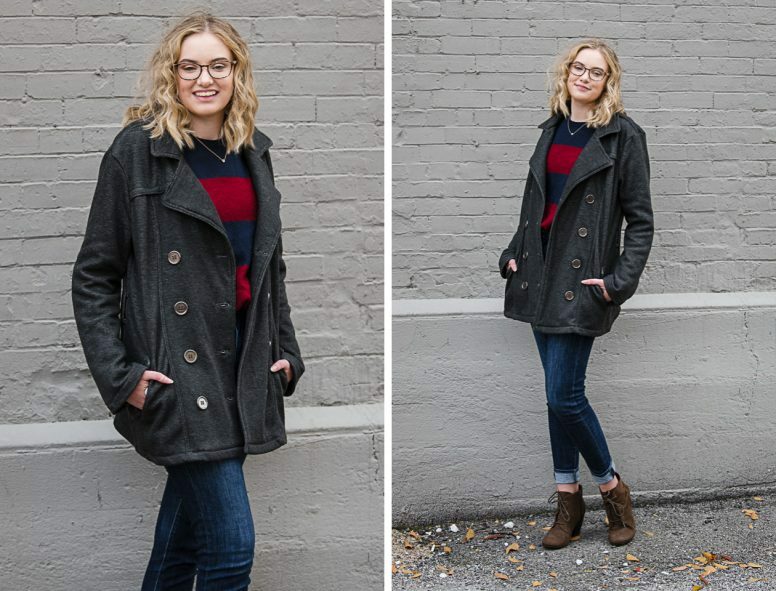 It’s important that your outfits represent you and your personality so you’ll feel comfortable during your shoot. 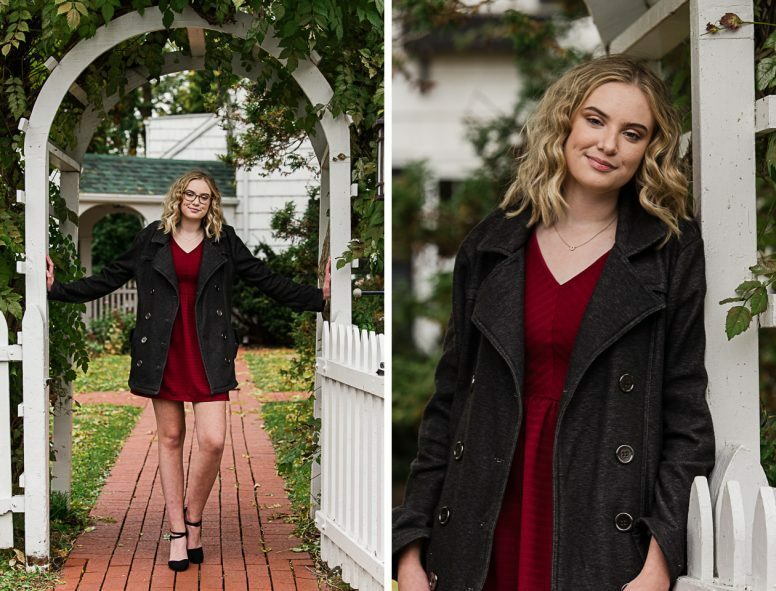 Alyssa did a great job with her choices and was a natural in front of the lens. 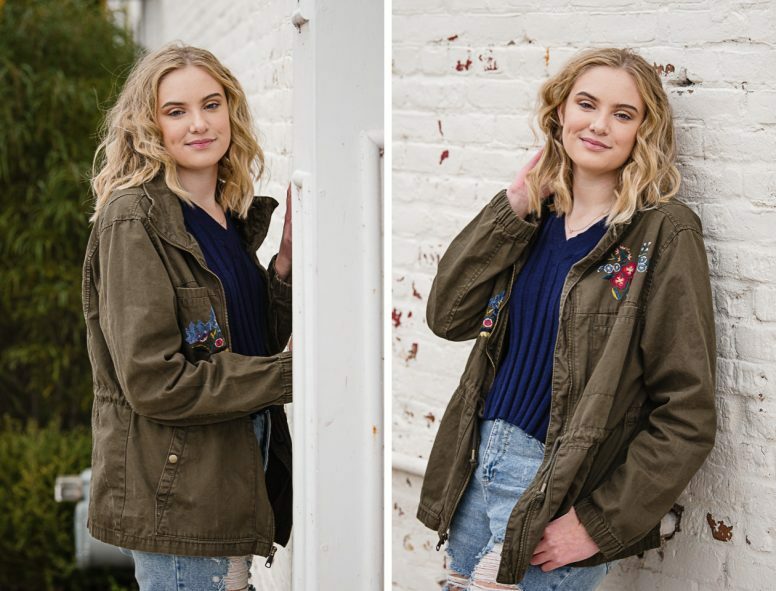 Scroll down to see our favorites from her session.